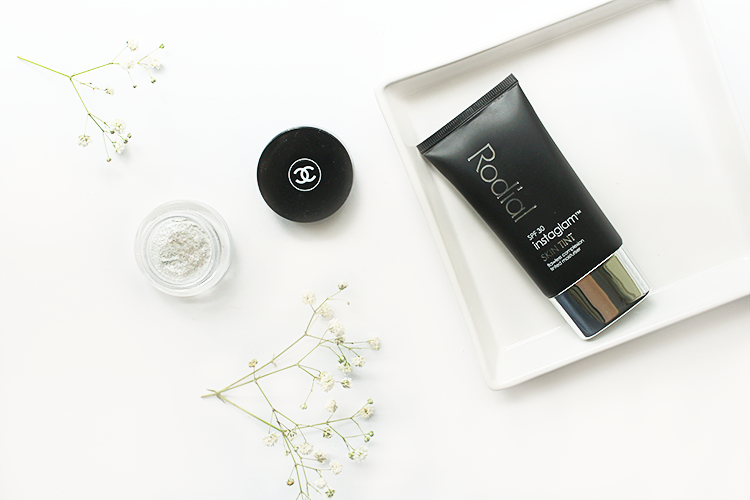 Possibly my favourite element of makeup, and something I'm constantly on the hunt for, is a good base. And I want it all, a lightweight, natural, skin-perfecting, brightening, undetectable, sun-protecting, hydrating base. 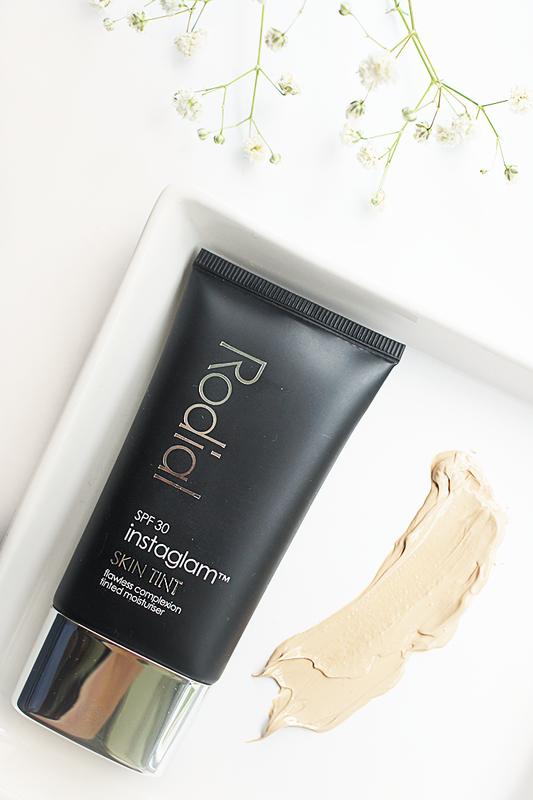 Rodial's tinted moisturiser is yet another I add to my collection and boy, it's a good'un. Light and creamy, this non-greasy formula is pumped full of hyaluronic acid, coconut oil and silicones to hydrate and nourish your skin. 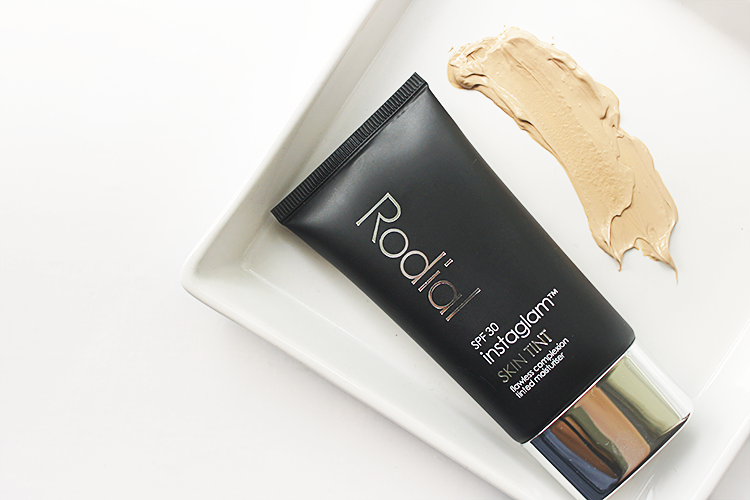 Rodial claim a medium coverage but I frankly think this is either nonsense or I've got a dodgy tube because it's more like next-to-nothing. I'm not upset about that though, as a tinted moisturiser I didn't expect anything less and the sheer coverage leaves your skin looking exactly like skin, just that bit better, more hydrated and evened out; what more can I ask for? A great attribute is the sun protection. 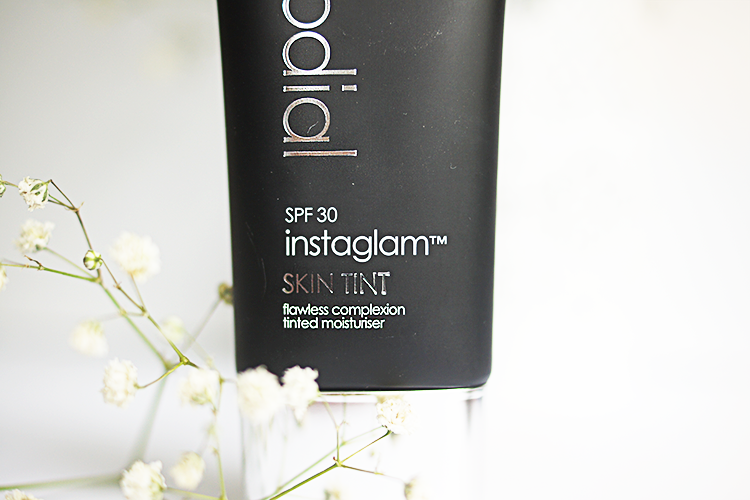 I aim to go with factor 50 on a daily basis (trust me it's worth it) but whilst I'm in between products, an SPF 30 that doesn't feel in the slightest heavy and doesn't leave any traces of white is more than sufficient. Even though I've plumped with Shade 1 Capri, the lightest of the 4 shades, the sheer coverage blends out beautifully, ending up just giving me a more radiant look that I can warm up with my beloved Honey bronzer should I so wish. The packaging is simple but practical - a screw top tube that travels brilliantly. I love this stuff! I've only ever had samples but am dying to get my hands on a full size tube, it's so light weight and glowy! Very nice. Would love it if you could check out my LWF backstage adventures! I find it so hard to find a base that I like! I think I've hit gold with the Bare Minerals Complexion Rescue and it sounds like this has similar properties so I might need to see if I can get my hands on a sample! I love finding a good base! The packaging looks pretty glam. I also like the fact that it looks very yellow/warm toned in the swatch.